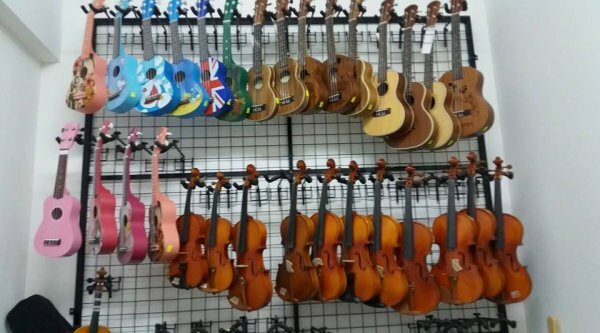 The most complete music school in Penang! Dedicated and experienced teachers. 40 music teachers, tutors and 4 qualified conductors, with additional 50 Instructors trained and successfully qualified as music teachers. Imports, sales, trade-ins, repairs, as well as servicing of clients’ instruments. 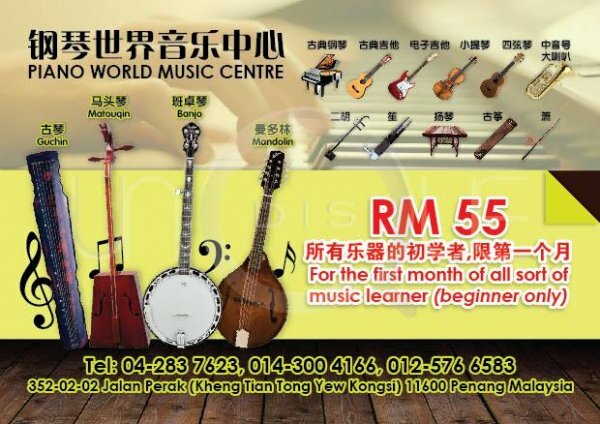 Only one-stop music centre that teaches Chinese, Western, Malay and even Indian musical instruments. 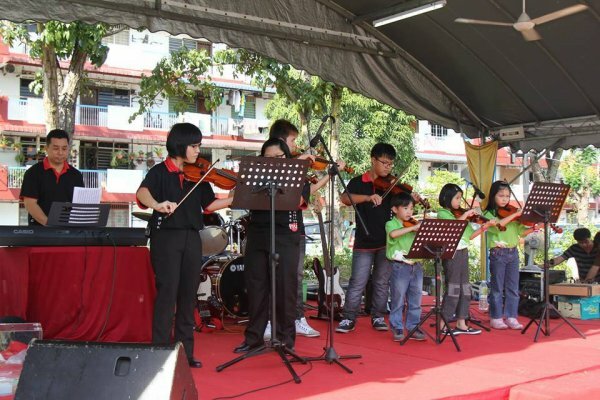 Only orchestral group that involves visually impaired children and adults. 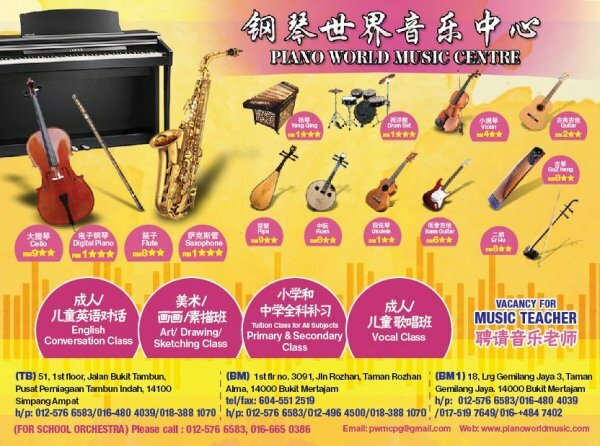 Start share your experience with Piano World Music Centre today!